The Fijian islands in the South Pacific are home to a courteous, sincere people with ancient traditions, however Fiji is becoming increasingly urbanised and as more people move from the villages to the urban centres levels of deprivation have increased. 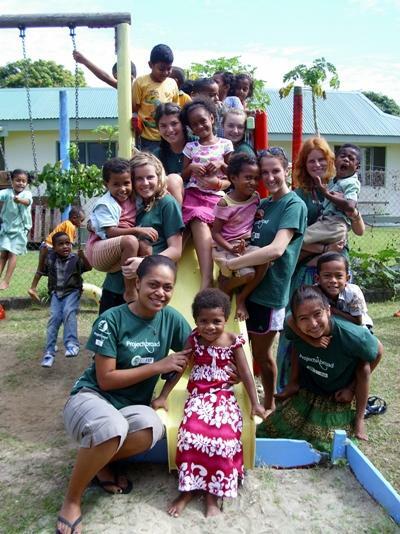 In order to offer extra support to care volunteers, the Projects Abroad team in Fiji organise weekly workshops. The workshops will provide you with a valuable insight into the care system in Fiji and the background of the placement where you’re working. You will also receive suggestions regarding activities to carry out at your care placement and useful cultural information, from local ideas about discipline to sessions about language and Fijian traditions. The majority of care centres and kindergartens in Fiji have a holiday from the beginning of December to the end of January. Volunteers working during this period will continue working at the Projects Abroad holiday schools which are run in or around Nadi. 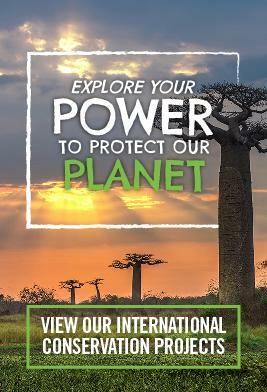 Projects Abroad volunteers are solely responsible for planning and running all the lessons and it’s a great opportunity to use your imagination and come up with educational lessons, games and arts and crafts. You can join a Care project in Fiji for two or three weeks if you don't have time to join us for four weeks or more. This project has been selected by our local colleagues as being suitable for short term volunteering for both the host community and the volunteer. Although you will gain a valuable cultural insight and work intensely within the local community please be aware that you may not be able to make the same impact as someone volunteering for a longer period.